Sitting atop the queue in my inbox is an e-mail from a travel company advertising a $736 roundtrip flight from Los Angeles to Auckland. Captain Cook discovered New Zealand in 1769; for the next 200 years the idea of visiting it, for an American, would have been alien to all but a few very wealthy individuals. Things change. As I write this, a ticket to travel 6,500 miles — one-quarter of the circumference of the Earth — is only a few clicks away. But how permanent is that change? 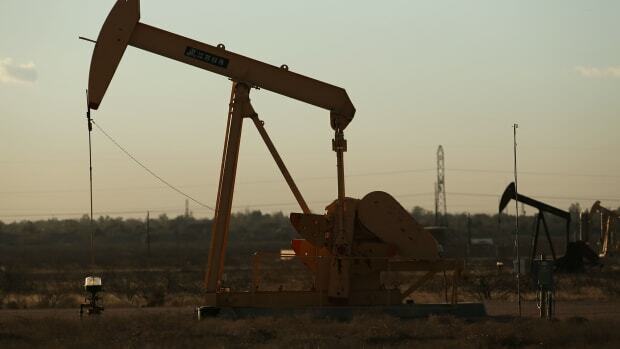 In the last decade, studies have consistently demonstrated that the world’s storehouses of oil are drying up. Oil is now being consumed almost four times faster than it is being discovered, and in early March, Kuwaiti scientists projected that we will reach peak oil production in 2014. Preparations to electrify much of the country’s ground transportation are under way. But airlines have a problem: No battery is large enough to power a jet. 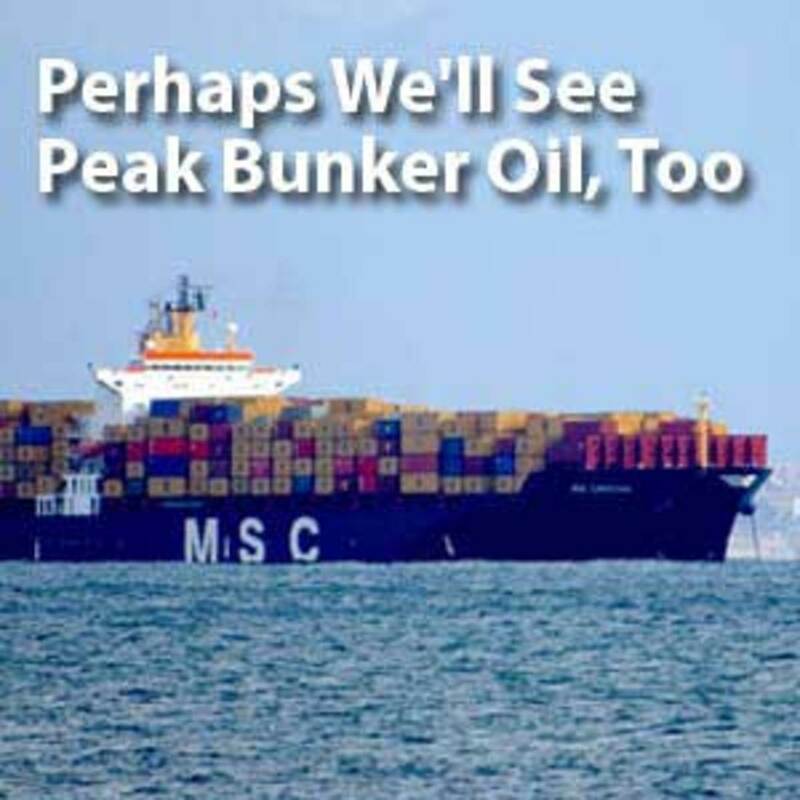 Even low-grade oil used to fuel cargo ships is likely to become precious in the age of peak oil. Click to read the story. Developing a jet fuel alternative is vital not only to the commercial airline industry but also to the American military. The Department of Defense, the largest single oil consumer in the world, spends an enormous amount of money on jet fuel — more than $6 billion in 2006. Unfortunately for both the DOD and the aviation industry, it will be difficult to duplicate the virtues of oil-derived jet kerosene. Jet fuel is compact and easily transportable, and it carries an immense amount of energy in a small volume. In recent years airlines have begun experimenting with different kinds of biodiesel-jet fuel mixtures. But biodiesels and other biofuels, like biobutanol, are still prohibitively expensive, and their environmental benefits are in dispute. They are also bedeviled by a geographic problem. Planes take off on one continent and land another; they must be able to use a chemically identical fuel in both places. Developing a single, inexpensive, high-energy biodiesel and then creating an infrastructure to ensure that it can be supplied to airports all over the world will be neither simple nor cheap. A recent study by Swedish researchers found that it is “unrealistic” to imagine that biodiesels can rescue an aviation industry deprived of crude oil. “The possibility of biodiesel replacing conventional jet fuel is limited,” the authors conclude. Unfortunately, the cost and availability of alternative fuels isn’t the only institutional problem facing the airline industry. Most climate scientists believe that stabilizing global carbon emissions and then reducing them by 60 to 80 percent by mid-century will avert the worst consequences of global warming. Without such reductions, they say, the world faces climate disaster. Representatives of the airline industry have argued in the past that they could reduce their collective carbon footprint by making more efficient planes and designing better air traffic control. Since the 1960s, they pointed out, average fuel efficiency industrywide has increased by 70 percent; by the 2050s, they claimed, they could cut emissions by 40 to 50 percent. Outside of the industry, however, few expert observers accept such claims. The numbers are simply too daunting. “When you consider the projected increases in air travel and take into account that planes have long shelf lives, it’s unclear that the industry can achieve the necessary emissions reductions through efficiency and air control,” says Martin Staniland, a professor at the University of Pittsburgh’s Graduate School of Public and International Affairs. Staniland, who has written widely about commercial aviation, said that the industry has come to accept that an international agreement to limit carbon emissions is inevitable. Airlines are now lobbying in favor of a market-based cap-and-trade system, in which they would be given the opportunity to buy and sell carbon permits allotted to them by government institutions. “The airlines have tended, at least recently, to conclude that cap and trade is the least bad of the approaches involving government regulation,” Staniland said. But they are aware that even a cap-and-trade agreement will come with costs, which will increase over time. Those costs will eventually translate into higher fares. Commercial aviation has always been a strange and volatile business. Warren Buffett once said that it would be better for investors if someone had shot down Orville Wright. But up to this point the periodic crises through which the aviation industry has passed have been alleviated by government subsidies and bailouts, the primary beneficiaries of which have been consumers, who have been treated to decades of cheap fares. “It’s not a pretty picture,” he concluded. In the 1950s, Igor Cassini, a widely read gossip columnist, devised the phrase “jet set” to describe a social milieu of wealthy Americans and Europeans who took advantage of the nascent commercial airline industry to visit each other in exotic places. They had the wealth to fly; hence Cassini’s instantly iconic moniker. In the various interviews for this article, one refrain was common: We may soon witness a return of the jet set — in actual, not metaphorical, form. Merely protecting America's fossil fuel lifeline adds a heap to the greenhouse gases that petroleum ultimately contributes.